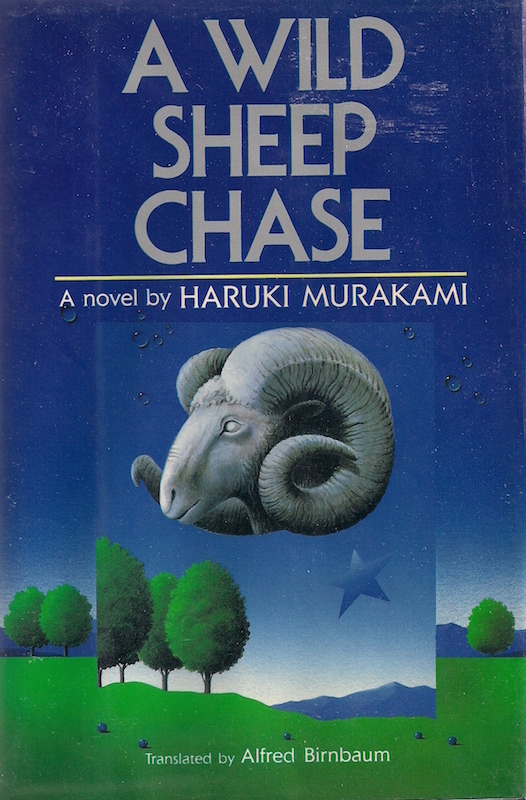 Is Bifuka the Hokkaido town in Murakami's Wild Sheep Chase? 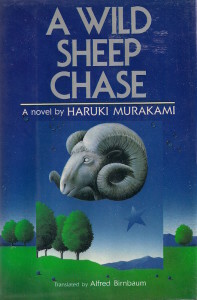 Is Bifuka the fictional Hokkaido town of Junitaki in Haruki Murakami’s A Wild Sheep Chase? If there’s one place recurrent through Haruki Murakami’s novels that mirrors the poetic wanderings of his characters, between deeply entangled dreams and realities, it is surely Hokkaido. Disconnected from mainland Japan, Hokkaido is a magnificent ever-cold land stretching as far as the eye can see. Here nature runs wild barely disturbed by men – Hokkaido is rich of this monotonous peace the writer’s characters long for. In A Wild Sheep Chase (1982), an unnamed protagonist about to turn 30 who works in an advertising agency finds his quiet life rocked. 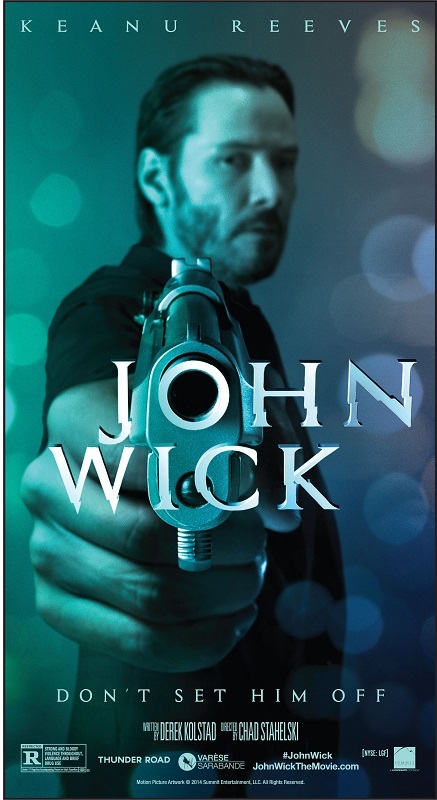 He is suddenly threatened by a powerful occult organization for using the picture of a strange sheep with a star on its back in one of his advertisements. 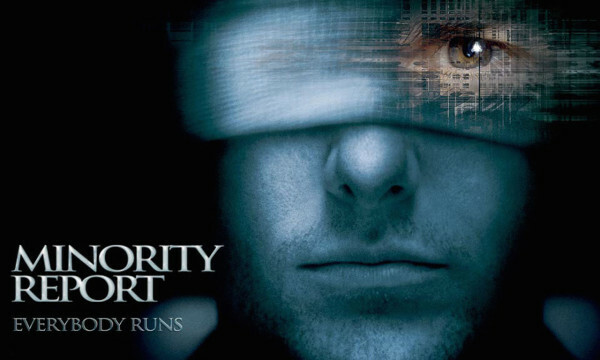 Determined not to reveal the identity of the person who sent him the picture, he sets on a mystical quest to find the mysterious sheep that has not been seen in years. This mock-detective tale takes readers to Hokkaido and, in particular, to the fictional town of Junitaki. In case you ever dreamed of entering the esoteric world of Murakami, a Hokkaido sheep farmer named Yoshiki Yagyu may hold a few clues. When he read A Wild Sheep Chase 20 years ago Yagyu was surprised to discover how much Murakami’s description of the fictional town of Junitaki reminded him of Bifuka, especially its Niupu district where his farm is located. For example, in the novel Murakami evokes a railway line producing the third-largest deficits in Japan, just like the Japanese National Railways’ Biko Line that used to ran between Bifuka and Niupu. Other characteristics of Junitaki bear a close ressemblance to Bifuka, like its location 260 kilometers away from Sapporo, Hokkaido’s capital. Although the discreet writer never officially confirmed Yagyu’s theory, it was widely accepted among the Murakami community and since then Niupu has become a place of pilgrimage for fans from all over the world. 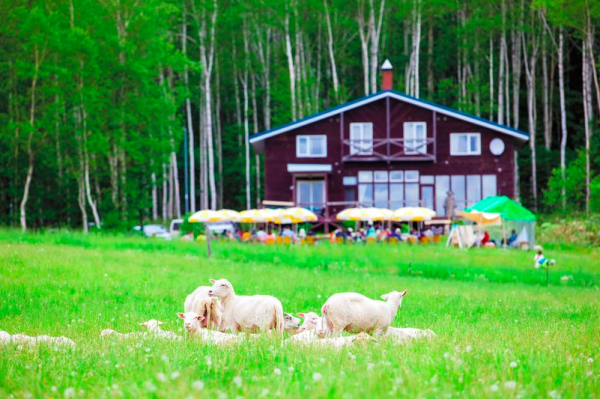 Conscious of the interest raised by Bifuka, the town tourism association has started organizing Murakami events like reading parties at the farm of Yagyu, Farm Inn Tonttu. If you are interested, make sure to contact the association for a unique Haruki Murakami experience! As Nakagawa, a fervent Murakami fan, puts it “This is the only area where I can feel the world described in Murakami’s novels”. Planning a Haruki Murakami-inspired trip to Japan? 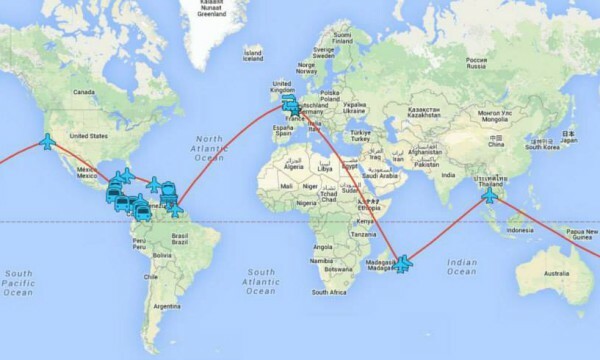 Check out LegendaryTrips’ Mystical Japan trip in the footsteps of Murakami’s characters.